Preventing elder abuse is on the agenda at the Minnesota State Legislature. This follows a report that the Minnesota Department of Health received over 20,000 allegations of neglect, physical abuse, unexplained serious injuries, and theft in state-licensed homes for the elderly in 2017. Over 16% of these reports related to altercations between residents, and another 8% involved allegations of physical or emotional abuse by staff. A related public health study found that maltreatment is associated with significant increases in anxiety, feelings of loneliness, and increased susceptibility to disease among the elderly. 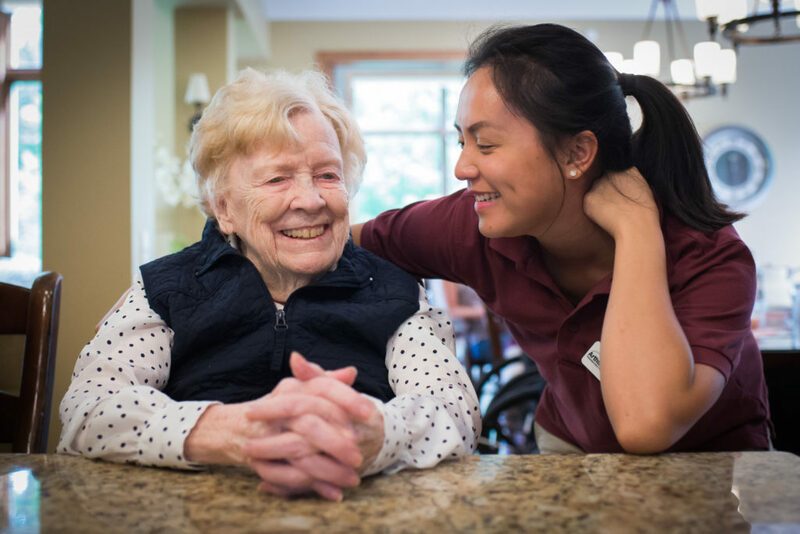 In response, the legislature is reviewing regulation and oversight of the senior care industry in Minnesota. Many of the reports of abuse and neglect appear related to under-staffing. It is common in traditional nursing home settings for staff to have 8 to 10 elderly patients per staff person—sometimes even more. 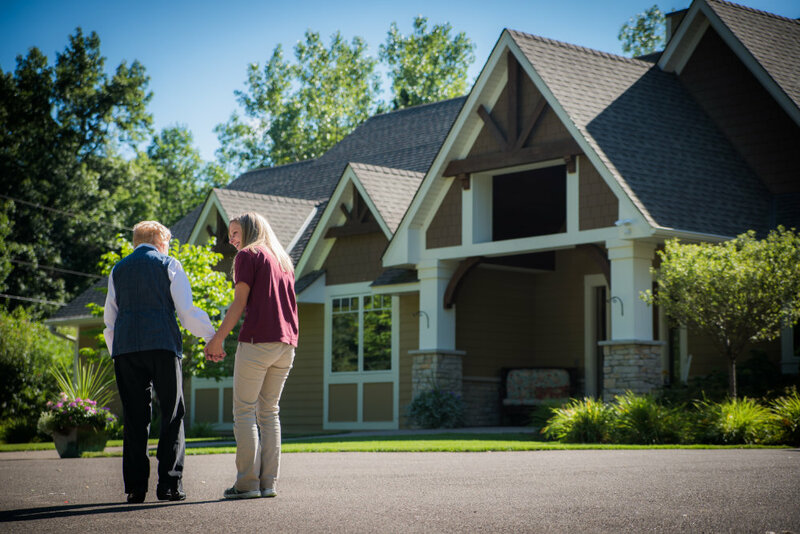 In such settings caregivers simply can’t keep up with the needs of so many patients with dementia and other concerns, or even protect them from aggression from other clients. In worst case scenarios staff have apparently taken out their frustration on vulnerable seniors. Adding to the distress of families of the vulnerable seniors is that they are not being notified of concerns involving their loved ones, and many of their concerns about investigating and preventing elder abuse are not being heard and appropriately addressed. The high staffing ratio of 2 staff to just 6 clients in Arthur’s home-like setting, with a highly selective hiring and training process, fosters peace of mind for both clients and their families. Finding compassionate caregivers who have time to listen and who know how to meet both physical and emotional needs is the key. Find out for yourself with a free, no obligation senior care consultation with Deb Nygaard at Arthur’s.